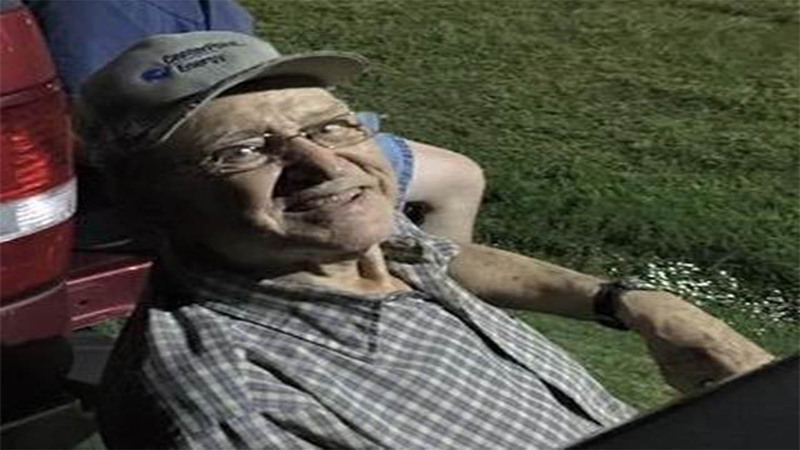 KATY, TX (KTRK) -- Authorities are looking for a missing elderly man, last seen Friday in Katy. George Bischoff, 83, was last seen at 7:30pm in the 100 block of Gold Nugget Drive. Authorities say he is also diagnosed with a cognitive impairment. He was said to be wearing a navy blue t-shirt with the words "NAVY" on the front and black pants. Bischoff is driving a silver Impala with Texas plate DTG-3628 and is believed to be on his way to Florida. Officials say Bischoff is a threat to his own health and safety with a need to be medicated daily. He is described as a white male, 5 feet 11 inches tall, 185 pounds, blue eyes and wears glasses. If you have any information please contact the Harris County Sheriff's Missing Persons Unit at 713-755-7427.